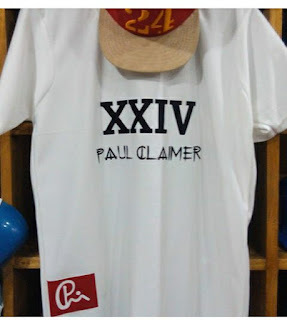 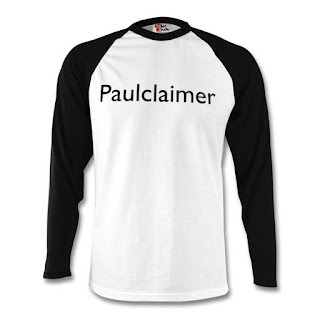 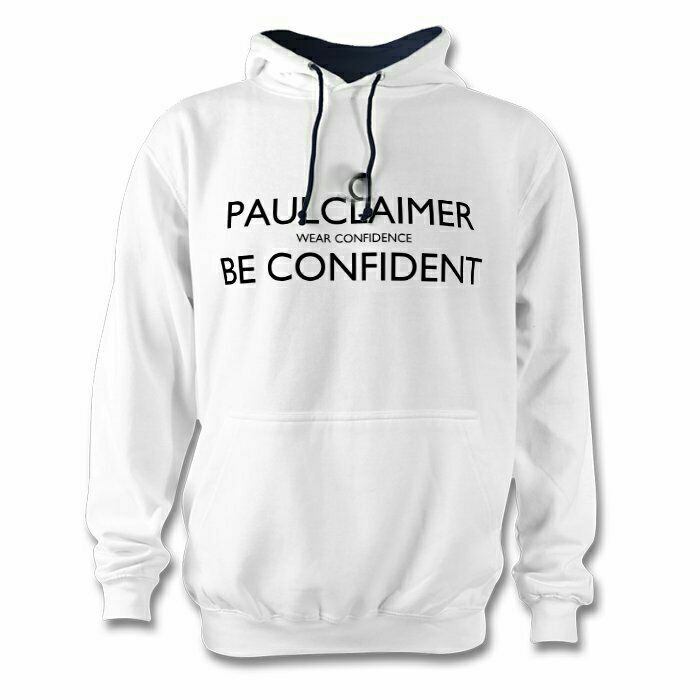 Welcome to the Official PaulClaimer l i n e. Your source to exclusively brilliant designs for all forms of occasions and casuals. 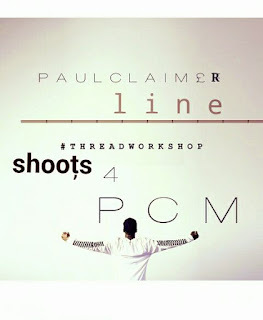 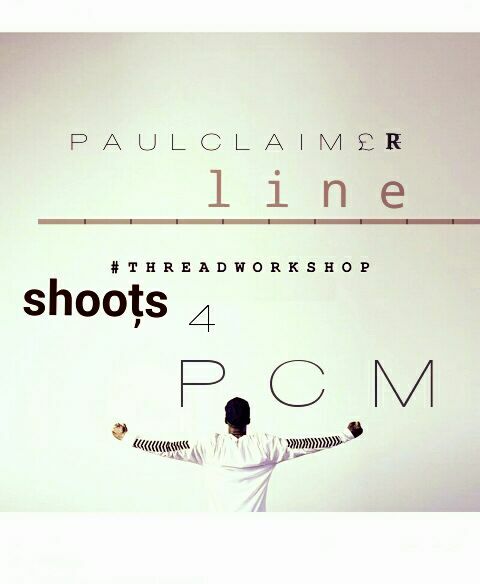 PaulClaimer l i n e is having an exclusive photoshoot by Nov.
Do you aspire to model? Do you belong to a clothing line company? 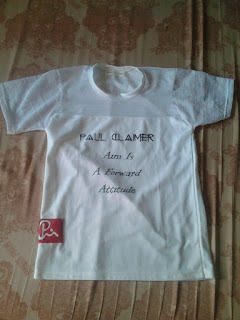 Be part of something bigger..